Make Father’s Day Extra Special! Father’s Day is just around the corner! 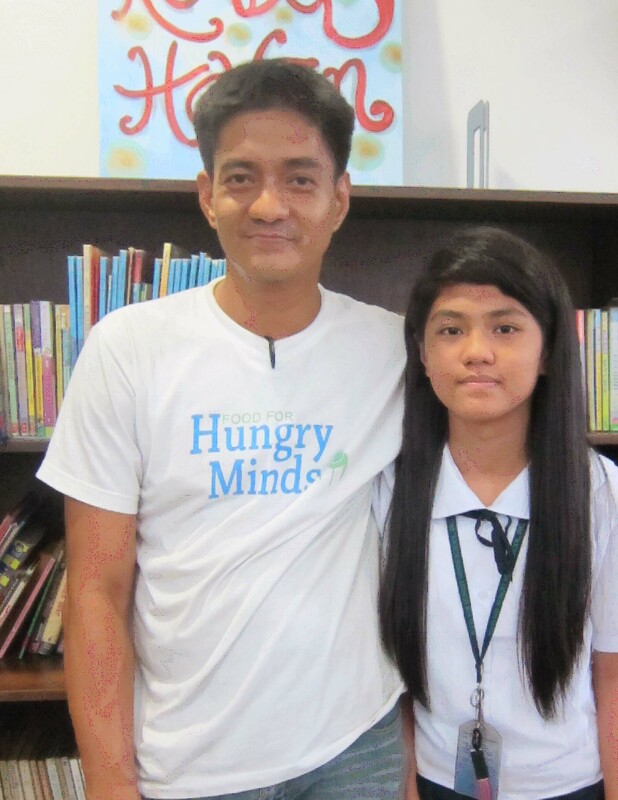 As you think of a special gift to thank your Dad, make it more meaningful by making a difference in the life of a Hungry Minds child. Simply, shop online at AmazonSmile. It is the same as Amazon – same products, same service and same price. And every time you make a purchase, Amazon donates 0.5% of the purchase price to Food for Hungry Minds. As you buy a gift for your Father, you are also giving a gift of a better future to a Hungry Minds child. Bookmark the link http://smile.amazon.com/ch/20-1331977 and support Hungry Minds every time you shop. Spread the word! Let your family, friends and colleagues know how they can make Father’s Day extra special this year!